How many of us have heard friends and family say "I'm not voting" or "Our votes do not count anyways"? Whether you agree with this or not, you still need to get out there and vote!!! Why should you be voting? Well for one, it's our civil duty as Americans! Put that aside for a minute. Maybe you don't like the presidential candidates - make sure you still vote. Election time isn't just about the presidential debate, but also it gives us a chance to vote for members in our community. Local judges, Governors, Coroners, State Reps... the list goes on. These are things that can and will effect you directly in your county! Nervous about voting? Never voted before? It's not scary! It can take as little as 20 minutes to walk through the front door, register with your state ID, vote and walk out. Facebook as well as other apps have made it easy to preview your custom ballot for your county - https://www.facebook.com/elections/us2016/ - Please note that this page from Facebook does not count as an actual vote! 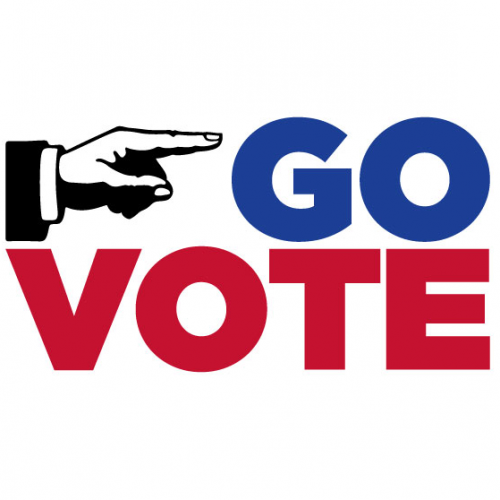 Voting is your voice, so get out there and vote!